Yesterday, iOS 12.3 beta 1 launched developers, today it is the public's turn. tvOS 12.3 beta 1 is rolled out. For everyone who wishes, download beta version 1 of iOS 12.3, which includes the new TV app. 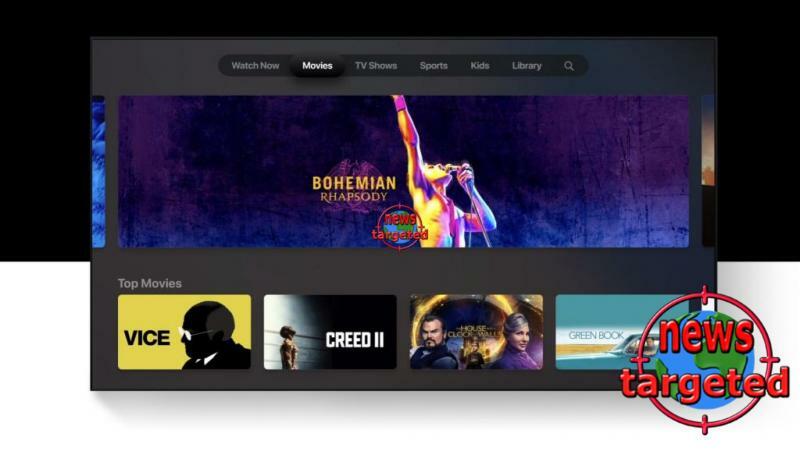 In the supported market (not Norway), one can also try the channel offer that is found in Apple TV Channels but notes that one has to pay after the trial period. It is also expected that tvOS 12.3 beta 1 is launching the best testers today in combination with watchOS 5.2.1 beta 1.